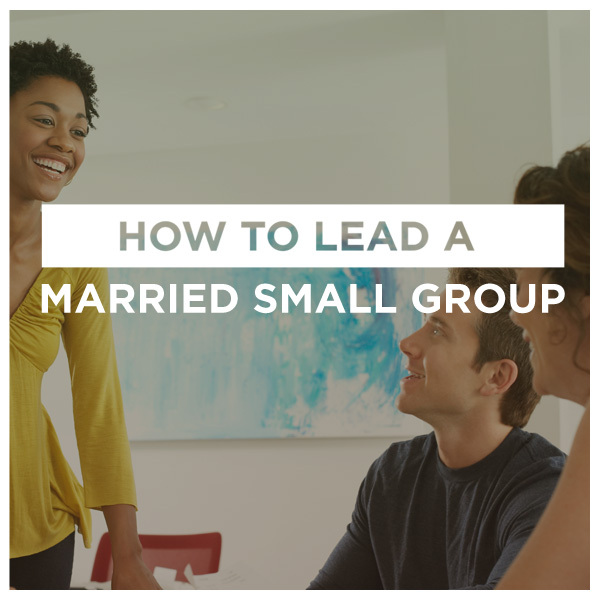 Why Lead a Married Small Group? Joining a small group is a great opportunity for married couples to grow, learn, and experience life together. But leading a small group can open a couple to a whole new level of blessings and joys. To encourage potential leaders to take the plunge, Dr. Kim Kimberling discusses the importance of married small groups and provides an overview of the How to Lead a Married Small Group resource in this brief introduction video. Special thanks to Dr. Kimberling and Awesome Marriage for providing this resource. Awesome Marriage exists to tell people about God’s amazing plan for marriage and to equip couples to have the marriage God has designed especially for them. Learn more about Awesome Marriage here.